Spin Design can manage and host your website on cutting edge hosting servers in a Tier III data centre. 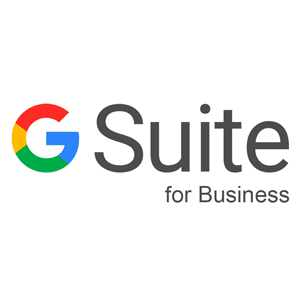 We can also supply the G Suite email platform to host and maintain your email and file storage. 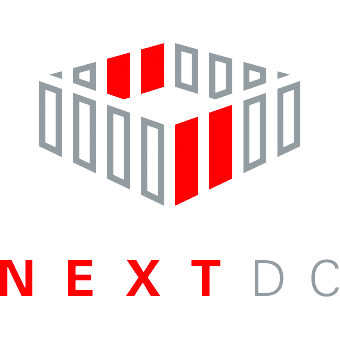 Spin Designs websites are hosted by NEXTDC. They have been awarded Tier III Gold Operational Certification by the Uptime Institute datacentre located in Sydney. They have an S1 management team who are certified to operate the facility to its full potential, ensuring efficient and reliable data centre performance 24/7. 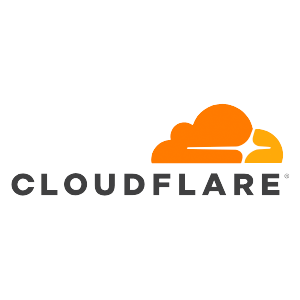 We use Cloudflare on our websites to speed up page delivery times and to reduce the chances of DDoS attacks. Keeping websites running as fast as they can helps not only users navigate your site but also assists with Googles search engine rankings. We setup and maintain Googles G Suite as an email platform. The G Suite platform not only looks after your email system but also allows you to store all your documents and files online in a highly secure environment with flexible file permissions and controls.